What are the quick ways to combat teacher stress in a classroom? The problem with classroom stress is that it rarely comes from being in the classroom with the students. If teachers are experiencing stress with students, those teachers might need to rethink what they have chosen as a profession. I get rejuvenated in the classroom; interacting with my students gives me energy and reminds me why I have chosen to dedicate my life to education. I know there are those few students who can get under our skin and make teaching a little difficult, but that should be the exception, not the rule. With those few students, a respectful conversation will usually be all that is needed to turn the behavior around. Stress normally comes from outside the classroom. Government mandates, state evaluations based on standardized tests, administrators putting pressure on teachers to teach to the test, parents being unreasonable, other teachers creating unnecessary drama, no support from parents and administrators for a disciplinary issue, overloaded classes, which makes grading papers and tests that much more difficult–these contribute to professional stress. In order to combat these issues and for teachers to have peak performance, teachers need to have some sort of exercise regimen. A daily walk before, during, or after school can do wonders to relieve stress and pinpoint the elements creating stress. Running, weight lifting, yoga, and kickboxing can also release the stress built up throughout the day. I received great advice as a new mother: The best thing I can do for my child is to take care of his or her mother–me. This applies to teachers as well. The best way to be fully engaged in the classroom is to take care of the teacher; we need to make sure we are healthy and balancing work, play, and exercise. The other important activity is to talk to a trusted colleague about the issues that are creating stress. I don’t recommend telling anyone who will listen, but teachers need to have at least one person to vent to, which is sometimes all that is needed, or brainstorm ideas with to solve problems. Teachers who complain too much or to the wrong people just end up creating more stress for themselves and for other colleagues. Teachers also need to plan fun days for students. Letting students be creative individually or in groups can relieve stress for everyone. Let them draw, write skits, create musical numbers, or make a video that pertains to the lesson or unit they are working on; it will always bring laughter and joy (two proven stress relievers) to the classroom. Finally, regardless of the teacher’s expertise, writing about the problems can help as well. I often don’t know what is at the heart of my stress until I unpack my feelings on a piece of paper or at the computer. Once the issues are laid out in front of me, I can better plan out my next steps. To read the rest of the discussion from the Top 12 Global Bloggers go to the Huffington Post or CM Rubin World. 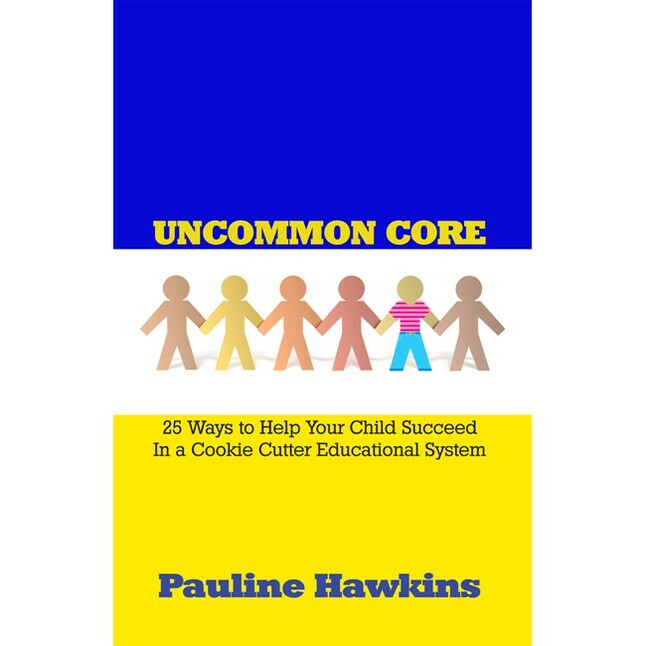 This entry was posted in Education Reformation, Pauline's Soap Box, Top 12 Global Teacher Bloggers and tagged Children, Parents, Standardized Testing, Stress, Students, Teachers, Teaching, Top 12 Global Teacher Bloggers, Writing. Bookmark the permalink. Pingback: The Global Search for Education: Our Top 12 Global Teacher Blogs – What are the quick ways to combat teacher stress in a classroom?